Situated in the heart of the Sta. Rita Hills along Highway 246 between Lompoc and Buellton in Santa Barbara County, Drum Canyon Vineyard possesses steep hillsides climbing more than 400 feet above the Dierberg tasting room. Planted in 2003, the challenging terrain with persistent, steady winds rolling through the canyon produce an environment that highlights expressive California Pinot Noir perfume while retaining density and structure. 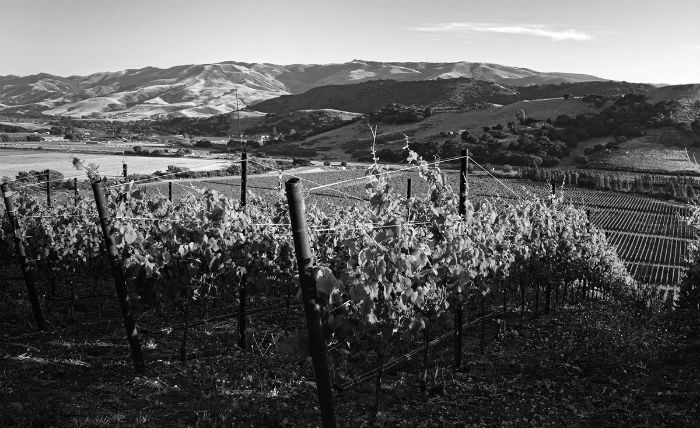 Contrasting the Dierberg Vineyard’s earthy tones, the unique vine stress at Drum Canyon produces wines that reflect the intensity and signature acidity of Sta. Rita Hills AVA.